I'm honored to be part of the rich tradition of author events at this storied Fairhaven bookstore. Bellinghamsters are invited to bring their own punches to share! Join me for what is sure to be an evening of hilarity! 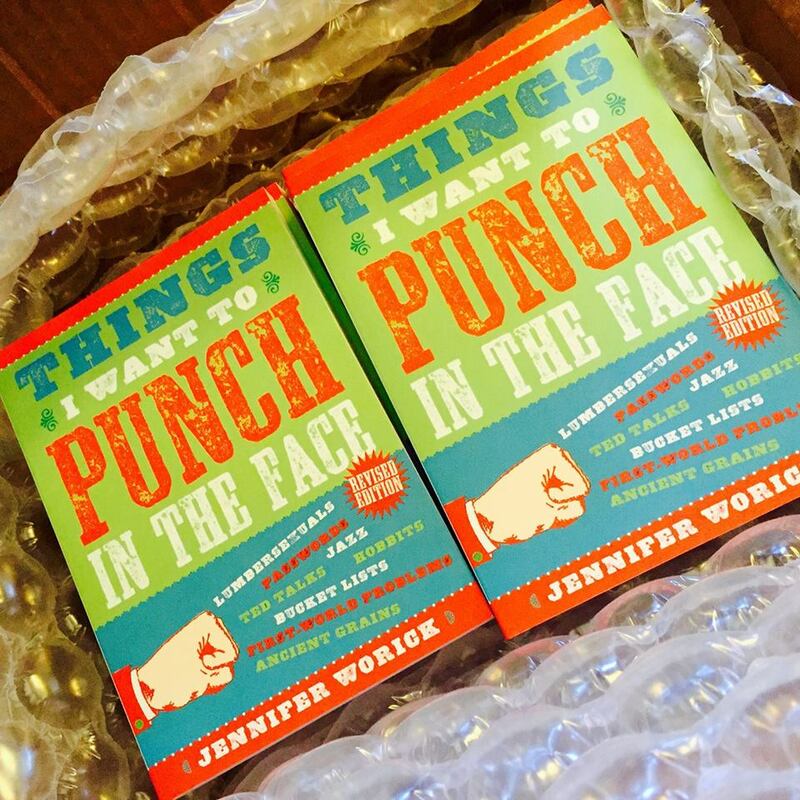 Bring your own “punches” to share! I’m taking the show on the road and I can’t wait to visit Charlotte’s favorite bookstore for a lively evening of PITF readings!